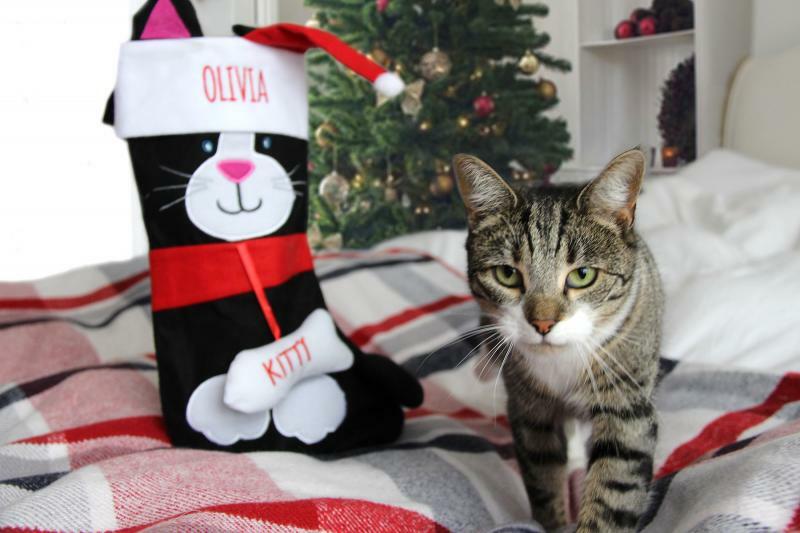 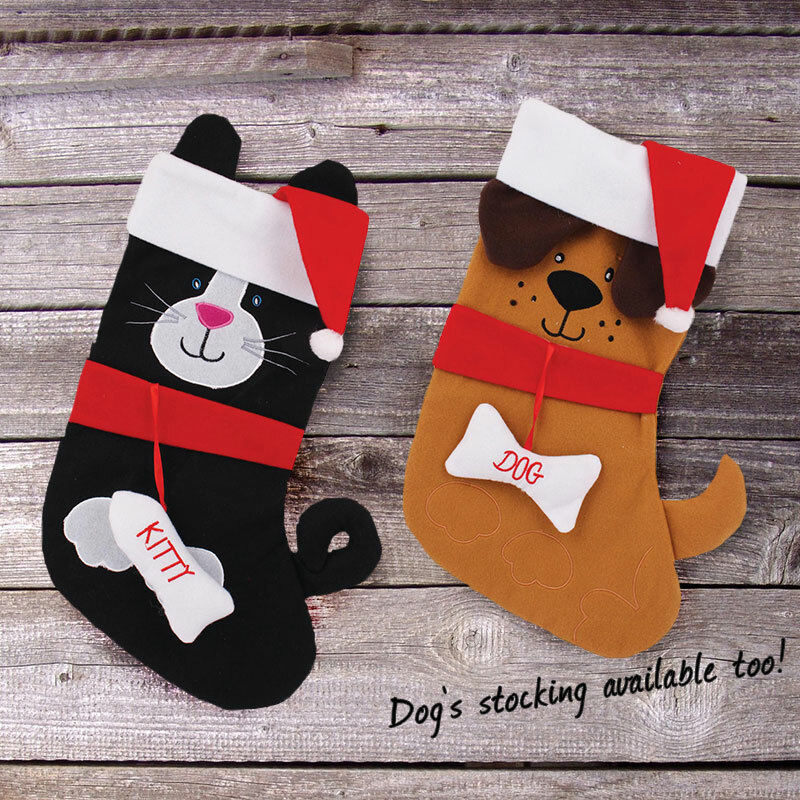 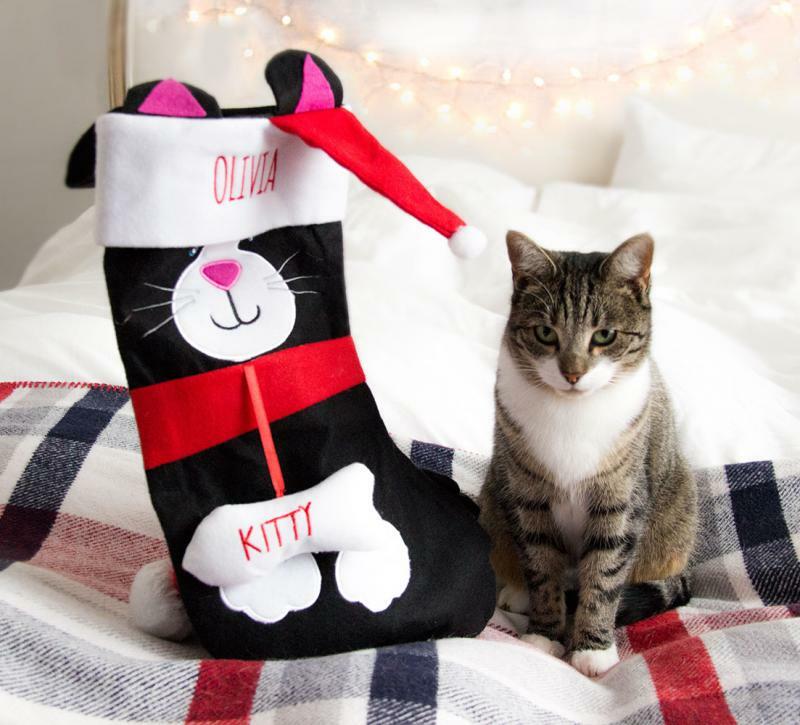 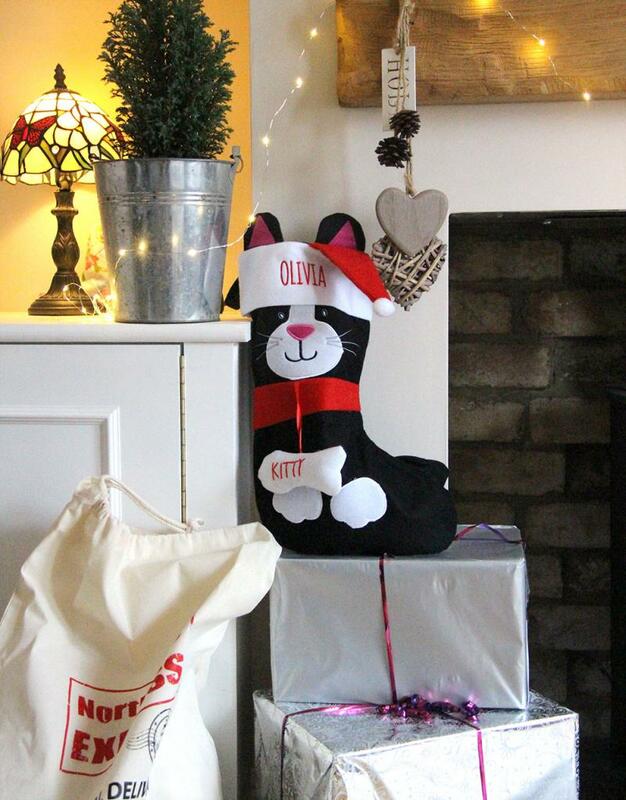 These personalised cat stockings would make a fantastic Christmas gift for your little furry friend, especially when filled with your cat's favorite treats. 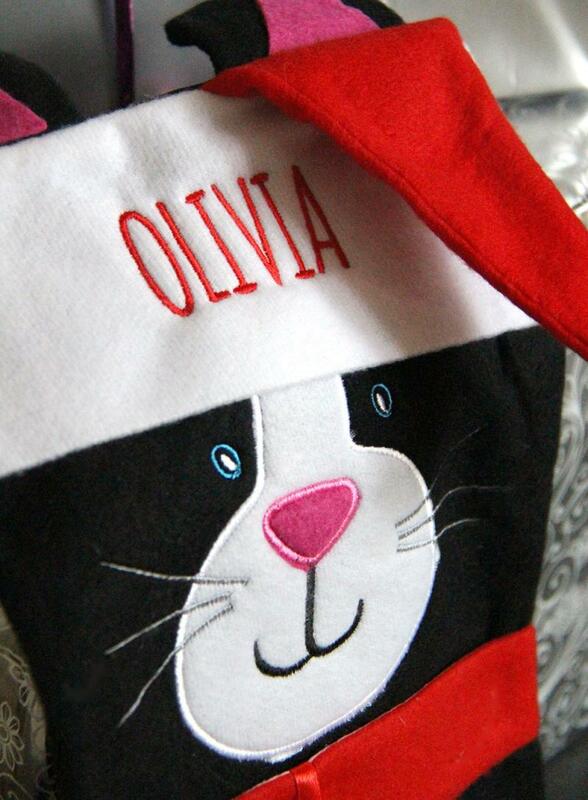 Cat stocking in Brown with White cuff, ears. 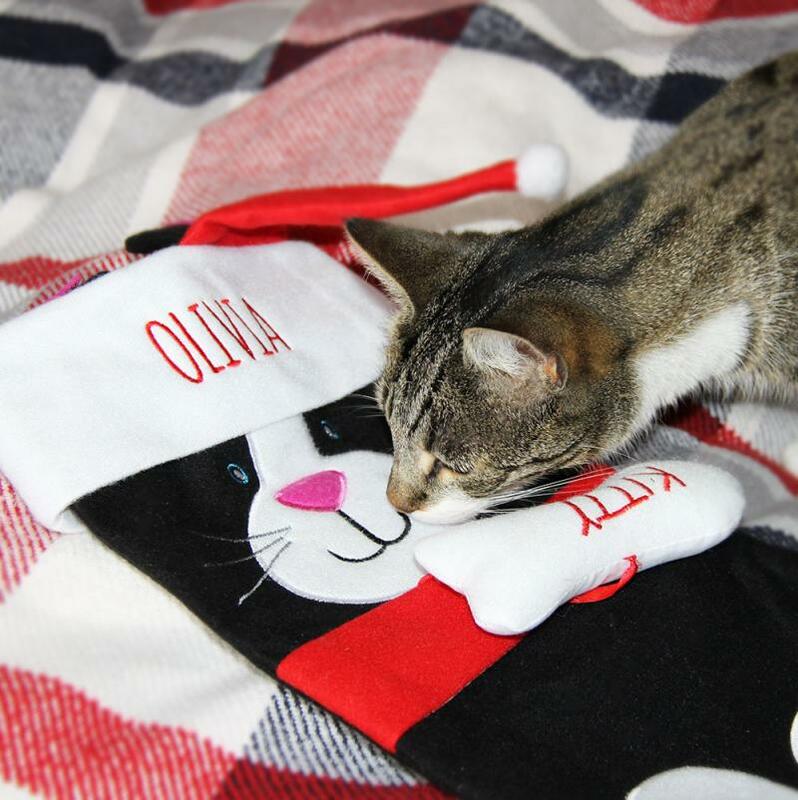 hat, collar, tail and face detailing.